Get Fit with Canton Parks and Rec! Cast your line and reel in a big one! Join us at Westbrook Park Pond (13th St & Harrison NW) for a fun morning of fishing and prizes. Parents are not permitted to fish; however, they can help younger children with baiting and taking fish off of hooks. All fish must be alive to be measured and eligible for prizes. Preregister online by Wednesday, May 15. Walk up registration is permitted the day of the event. Preregistration is strongly encouraged. This event is provided in collaboration with our partners at Stark County Federation of Conservation Clubs and Berkley Fishing of Ohio. "We are deeply appreciative of our parks, especially Stadium Park and all of its improvements. We love our new Community Bridge. Through collaboration with the Ironworkers and many other community members, we got a beautiful bridge at a percentage of the cost! We have been here 41 years and love this best bridge yet!" "This ended up being an amazing program!! Leilah LOVED it and learned way more than I expected!! ... can't wait to sign up for the next session. If they were continuous we'd be there! We'll keep coming!" 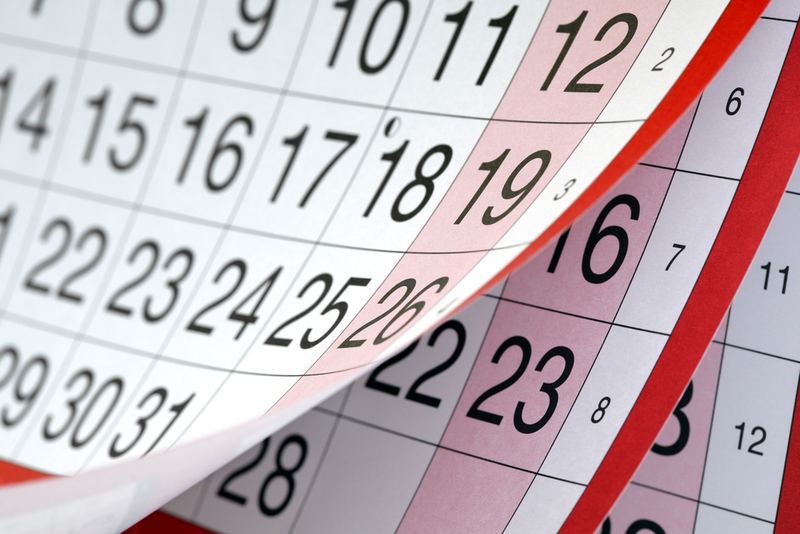 View a calendar of our upcoming programs and deadlines by clicking on the image!